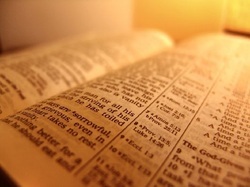 The Chester and Delamere Forest Circuit hold a weekly Lectionary Group, or Bible study, in our Quiet Room each week. A small group gather to share lunch and a drink together before discussing the Bible readings set for an upcoming Sunday. The group is primarily for those who lead worship in the churches of the Circuit, but others would be welcome to join the discussions. For more information or are interested in coming along, ring the Church office on (01928) 735 312 (answer machine 24/7) or e-mail Mrs. Flora Nell Duke at lectionary@frodshammethodist.org.